Learn how to plant, grow & care for lavender! 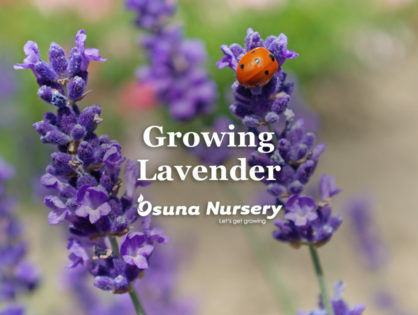 Lavender is a bushy, strong-scented perennial plant from the Mediterranean valued for its medicinal properties and ability to attract pollinators. 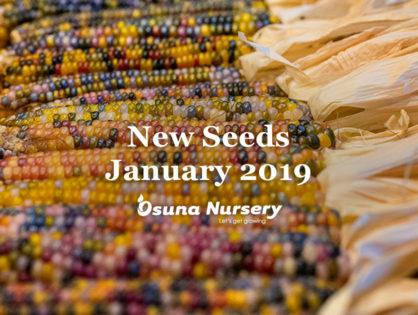 We are excited to introduce Baker Creek Heirloom Seeds!